The Primary Peach: Integrate Content on Groundhog Day! It's SO much fun to incorporate the holidays into the classroom whenever possible, but of course, it's also important to ensure you are teaching the standards. 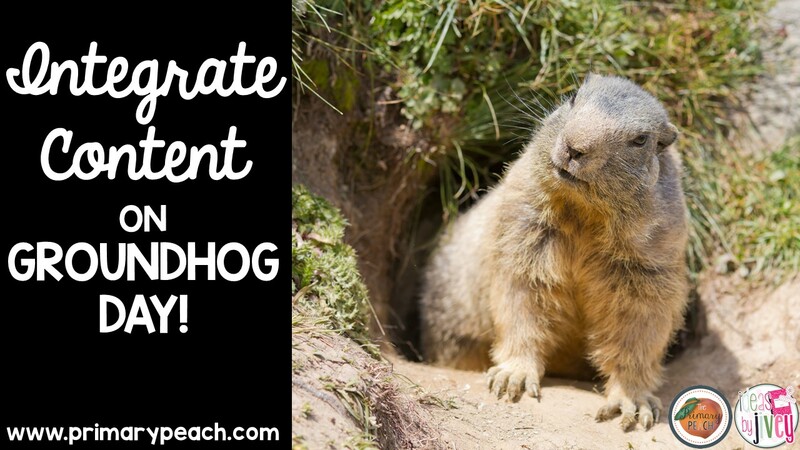 Here are some fun activities you can do on (and the week of) Groundhog Day, February 2nd, that will integrate the holiday into your content areas! Start off the day with an explanation of Groundhog Day. 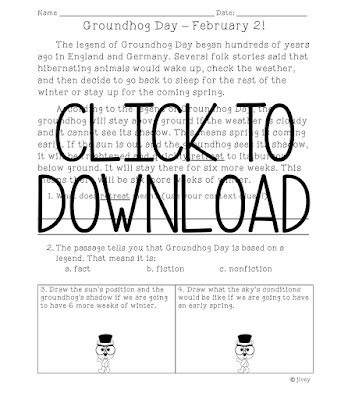 You can grab the free passage below which explains where the day originated in a simple way, and it has a vocabulary/context clue question, a genre question, and two questions where students must apply the text (use evidence) to draw the situations. Click above or click here to download! You can integrate a quick graphing lesson by having students take a tally of their peers, then graph results- will the groundhog see his shadow? Do you want a longer winter or early spring? Next up, share a fun (and INFORMATIVE) mentor text with students to get some ELA skills in, too! Click here or on the book above to purchase the book using my affiliate link on Amazon. The few cents I make from purchases add up to fund awesome giveaways! Groundhog Gets a Say is a very entertaining nonfiction text. Students love it because the creatures in the book have funny, sarcastic comments (in speech bubbles) to say about each other. I love using this book because it teaches students all about marmots (I've even learned a thing or two from the text!) and also is written in a persuasive way! We know that writing genre is always tricky! 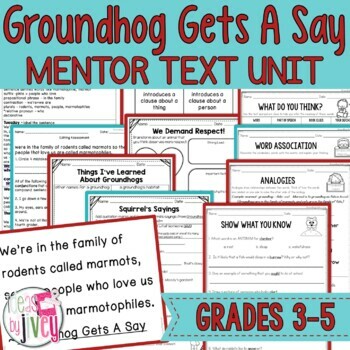 If you'd like to get print-and-teach activities for this mentor text, you can get it here from Ideas by Jivey's TpT store. It includes a tally page, fact-recording sheet, turning facts into opinions activity, a brainstorm page to use for opinion writing about another animal, and a quotation marks and tags practice page. 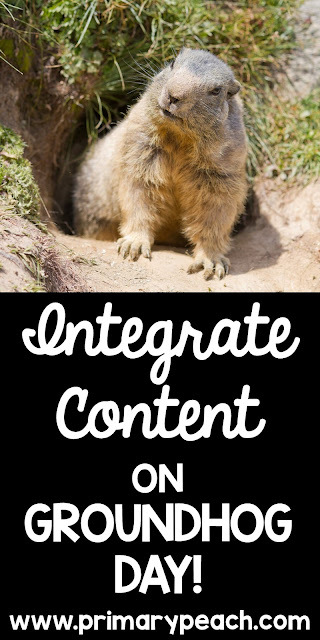 This is a nice post from your website. This post gives quality info. I'm certainly going to look into it. Very valuable tips are given here. These tips may help readers to make new idea on their own writing works. Anything we taken info from the blogs we have to implement that in for all objectives and purposes then only we can know that correct thing clearly. Here you can check out my best essay writing service to having a wonderful support for your writing.